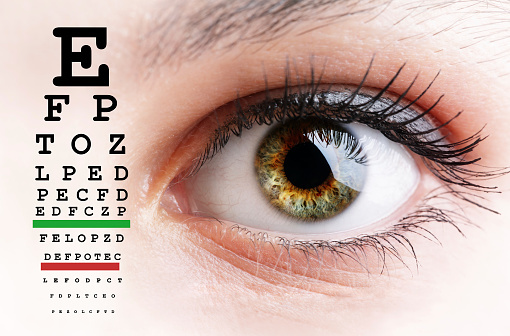 We are an optometry practice providing full examinations and office visits for both children and adults. 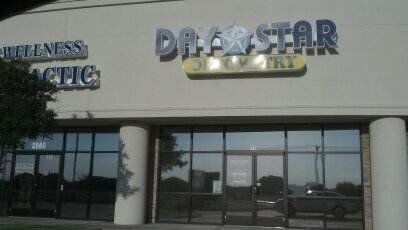 We service Tarrant, and Dallas county and the surrounding areas of Northeast Texas. Dr. Day was born and raised in Gary, Indiana. She graduated from high school with honors and enrolled at Indiana University in Bloomington, Indiana where she received her bachelor and doctorate degrees. She received her bachelor degree as a double major in biological sciences and Chemistry. Dr. Day received her Doctor of Optometry degree in 1985 and began her first private practice in Dallas, Texas adjacent to a Texas State Optical. 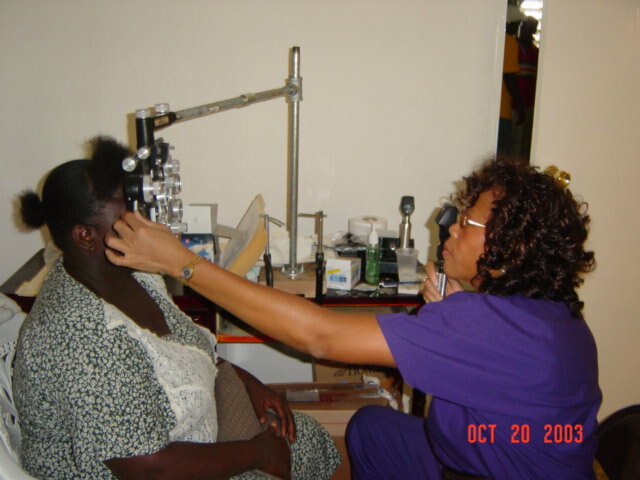 She has worked as a private optometrist for over 25 years. She has been affiliated with many retail centers including Pearle Vision, Texas State Optical, Costco Wholesale, Sam's Wholesale, American's Best, and Royal Optical to name just a few. Dr. Day has had two private practices that allowed her to combine her experience and interest. She enjoys assisting with medical ministry and church health fairs. 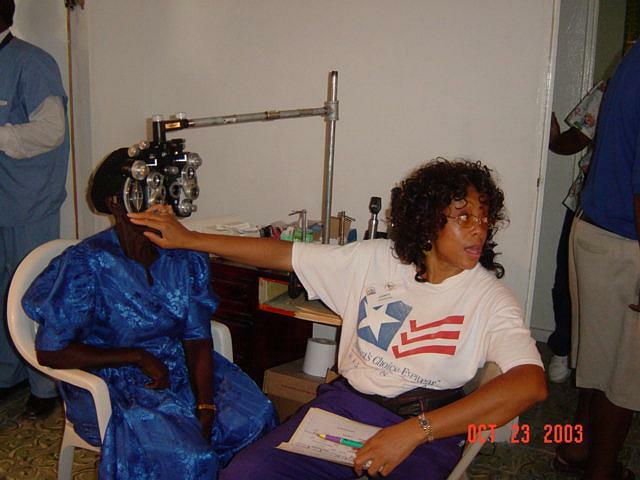 Dr Day volunteered eyecare to help the people of Haiti. More than 200 people received new eyeglasses and eye examinations. These are the poorest people in our western hemisphere and many had never worn eyeglasses nor had ever received an eye examination. 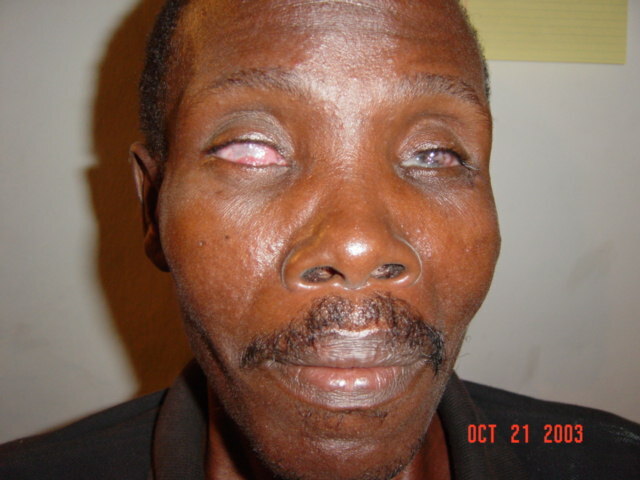 The pictures shown below display photos of the optometric mission to Haiti.